Even the world's largest and most popular search engines can't compete with Amazon when it comes to tracking down something to buy. According to a new study conducted by BloomReach, 44% of US consumers go straight to Amazon when searching for a product, bypassing traditional search engines altogether. Just over one third (34%) of shoppers will start the online retail experience with Google, Yahoo or Bing; and only 21% will start the journey via a specialist retailer's website. Yet the irony for those competitors focused on a very small selection of goods is that when asked, consumers say they head to Amazon -- which is anything but a specialist retailer -- because of its ability to personalize the experience. Nearly nine in 10 (87%) of consumers said that they are most likely to buy from a virtual store that intuitively predicts their shopping intent and 75% of consumers feel no online retailer is better than Amazon at offering the right recommendations or purchasing suggestions. 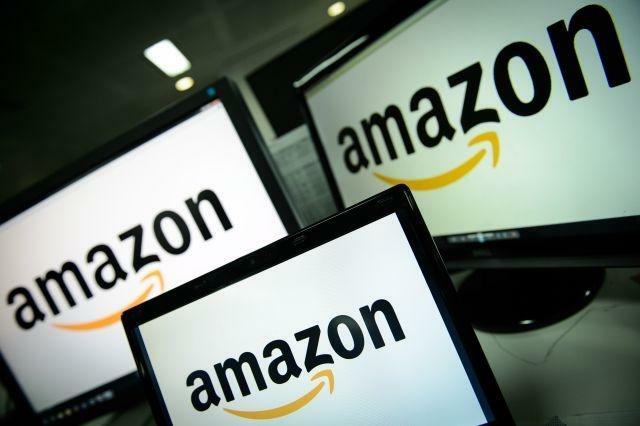 "Amazon has turned a slow-bleed of search engines' and retailers' e-commerce importance into a gushing wound," said Joelle Kaufman, head of marketing and partnerships for BloomReach. "Search engines like Google have done their part by making product discovery and search intuitive, convenient and seamless; but if retailers want to slow Amazon's dominance, then they must integrate technology that creates frictionless experiences for their customers across channels." As the holiday season draws near, online retail traffic, be it basic searches or impulse buys, will start growing exponentially, and 2015 is expected to be the busiest year yet for online shopping, search and discovery via mobile. But while consumers will be reaching in greater numbers for their phones, thanks to screen size limitations and the complex nature of validating a purchase, the devices are still seen more as research tools. According to BloomReach, 47% of consumers say that they shop on their smartphones but over half of that figure say that they mainly use the device for showrooming -- i.e., checking prices online while in a physical retail establishment. The overwhelming majority of consumers (81%) prefer to make their online purchases via a computer. However, as the average smartphone screen size continues to grow and as apps get better, the number of people starting and finishing the online retail journey via mobile is expected to grow. "People don't think 'Now I'm going to shop on my phone; now I'm going to shop on my laptop; now I'm back on my phone.' They just shop," said Kaufman.